Starting a new health regimen that's as limiting as a gluten-free diet is much easier when you have a solid set of celiac disease practice guidelines to use for reference. A gluten-free lifestyle requires both self-control and precise facts about hidden sources of gluten. Test your knowledge of celiac disease practice guidelines to ensure you are prepared for this drastic dietary change. 1. 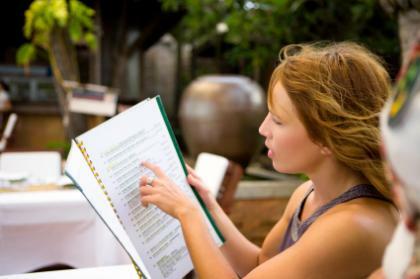 When ordering off a menu in restaurants, if your meal of choice is labeled "gluten-free" it is most assuredly safe to eat.